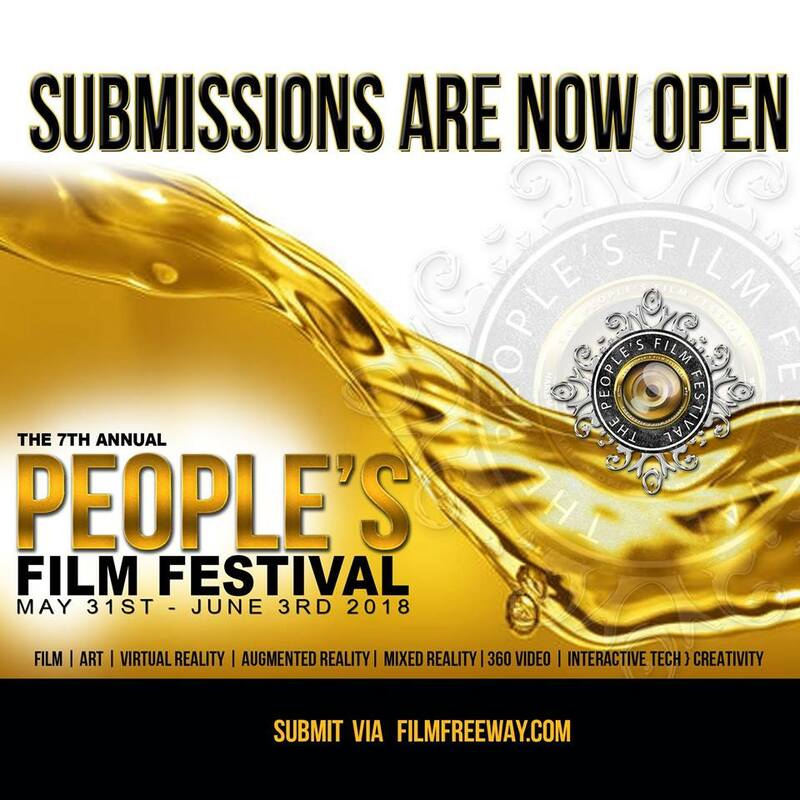 The Peoples Film Festival is an initiative of The People’s Media, Music & Arts Foundation (TPMMAF)— 501(c3) non-profit organization whose purpose is to serve as a resource for emerging and aspiring artists, filmmakers, directors, producers and musicians, with assistance in finding ways to connect with their audience. It was founded in 2012, with the goal to establish TPFF as “The Voice of ‘The People”. Over the years, we are proud to say that The People’s Film has become recognized as the place to tell you story and have a true impact on that audience. Many of the filmmakers who screened at TPFF have broaden the outreach for their films to screen at other festivals and venues including, PBS- Public Broadcasting Service, Revolt TV and the Rock and Roll Hall of Fame Library and Archives. Our objective and continued commitment is to promote awareness in independent film, music, media, and various art forms across the globe while encouraging those—particularly in the Harlem, New York area, to develop a greater appreciation and understanding for cultural diversity in film. The People’s Film Festival, which is held in Harlem, NY, is known not only for its rich vibrant culture, historic landmarks great music, literature, arts and entertainment—also collectively known as The Harlem Renaissance, but the synergistic atmosphere in which filmmakers and filmgoers alike come comeback each year after year to actively share information, break bread and build relationships. We are looking featured films in all categories and genres: Features, shorts, narratives, webisodes documentaries and virtual reality. 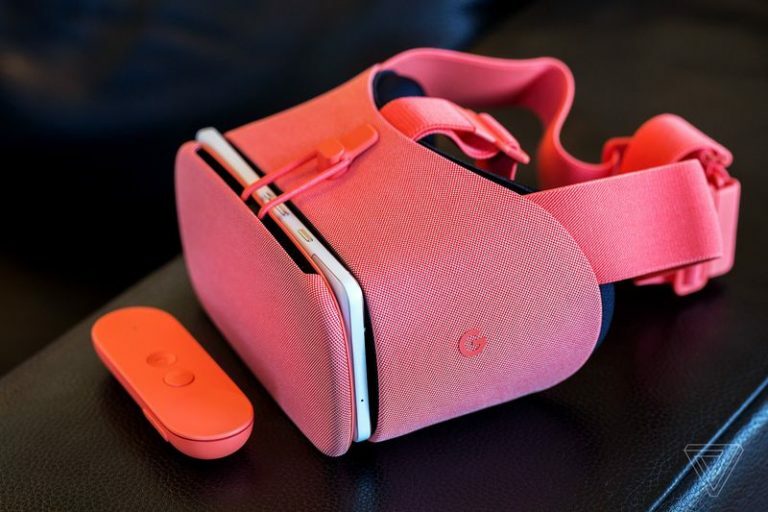 Previous PostPrevious A pink headset will not fix VR’s woman problem.